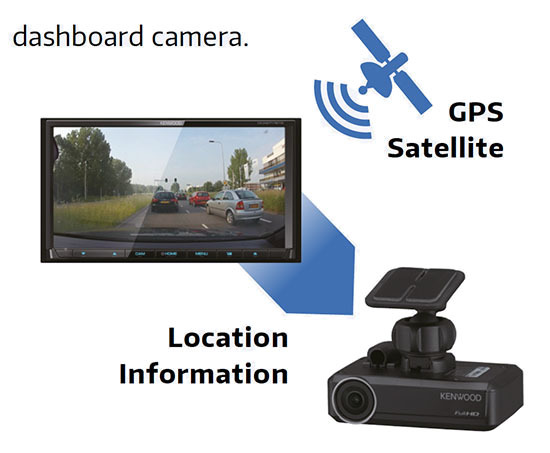 ► Dash Cam link with the DRV-N520. Display and control the dashboard camera via the DMX7017DABS. 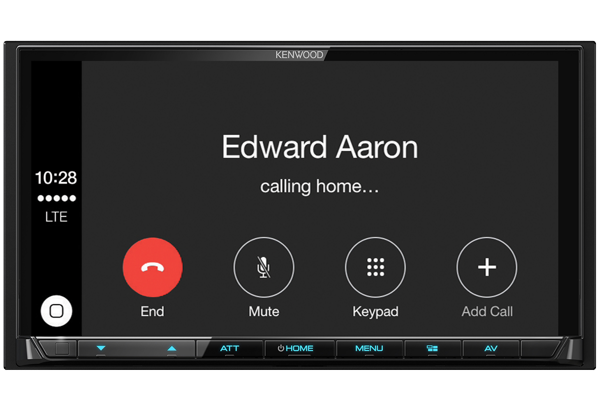 Offering way more features than it has any right to at the price, this head unit boasts Bluetooth connectivity for wireless audio streaming and handsfree calls alongside Android Auto and Apple CarPlay for easy smartphone operation. 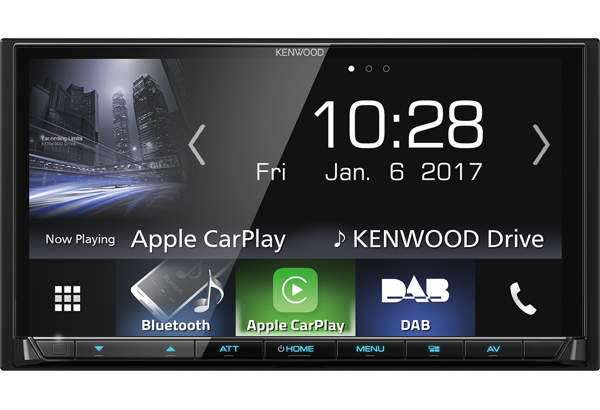 Your choice of music comes via either the DAB+ digital radio receiver or streaming using Spotify Connect. It can play your own hi-res FLAC files too. 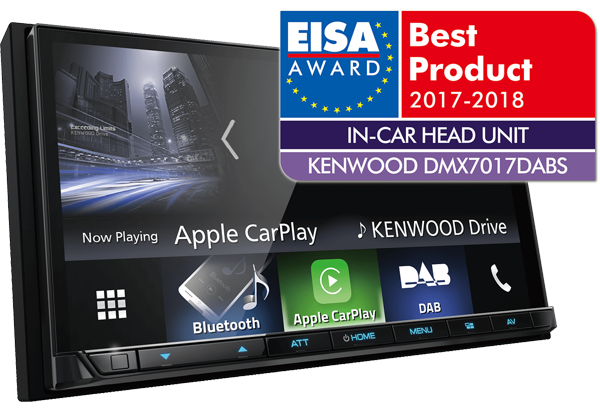 Voice control ensures the driver can keep their hands on the wheel while flicking through their favorite tracks, and with additional upgrade options including a compatible dashcam and rear camera the DMX7017DABS has all bases covered. 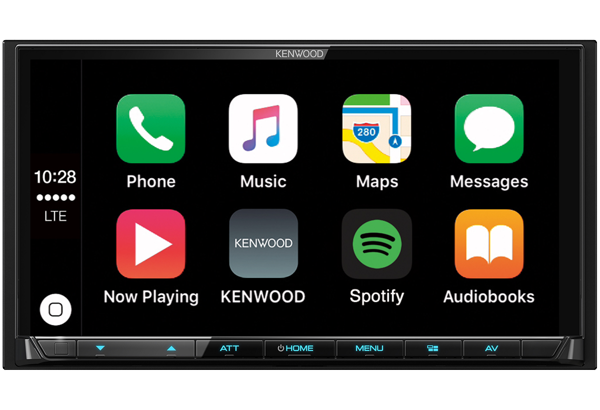 Apple's CarPlay is the smart and safe in-vehicle interface to operate your iPhone 5 and upwards, and the experience is taken to another level. Plug in your iPhone via your genuine Apple white USB lead and simply talk to Siri, or touch the receiver’s display and get directions from Apple Maps, make phone calls, listen to voicemail, send and receive texts, listen to your music library, Apple Music and additional apps like Spotify, Amazon Music and WhatsApp all in away that allows you to stay focused on the road. 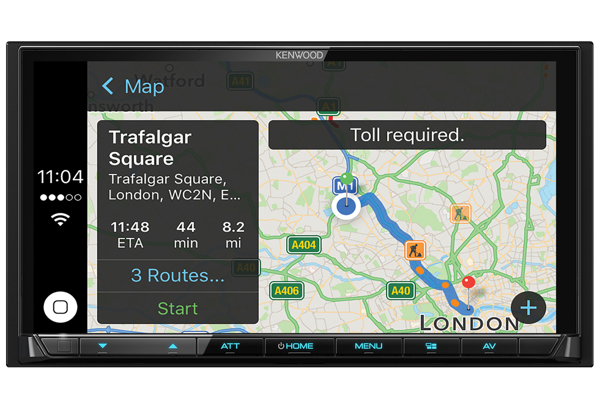 Want to find out more about Apple CarPlay? Click here for more details. Recorded videos can be displayed on the large screen, and operated from the touch panel. 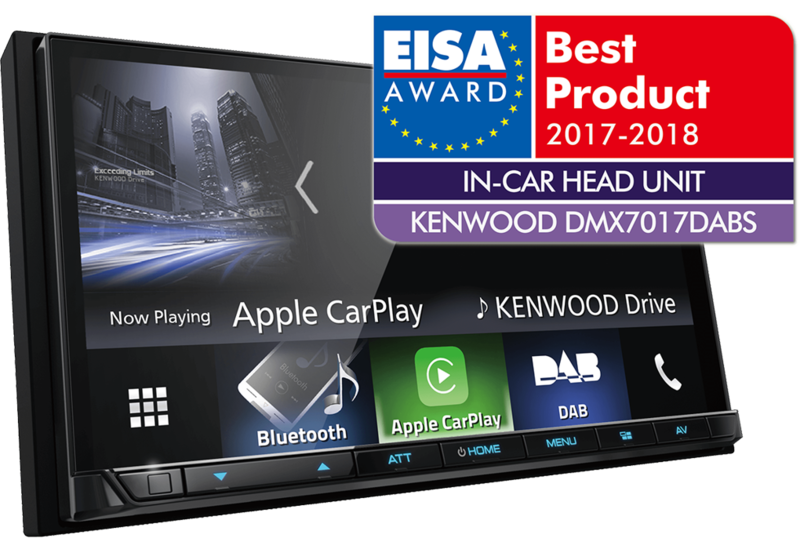 By linking with the head unit, more accurate location information is sent from the head unit and stored on the dashboard camera. DRV-N520 is equipped with the safety alert function. Dangerous situations such as lane departure or forward collision are detected and a beep sound and caution pop-up is displayed on the DMX7017DABS. 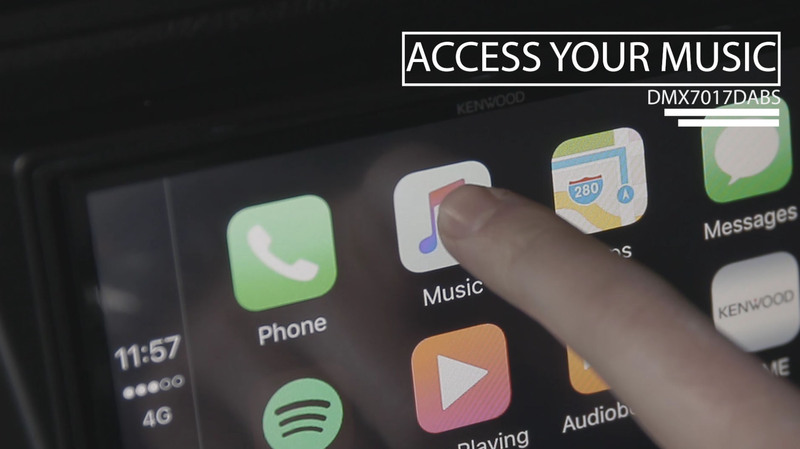 Access all your favourite music or browse Spotify's vast catalogue on the move using either CarPlay, Android Auto or Kenwood's Spotify direct control. Both album art and artist details are displayed on our large clear touch screen display. All you need is Spotify's app on your iPhone or Android smartphone and away you go! 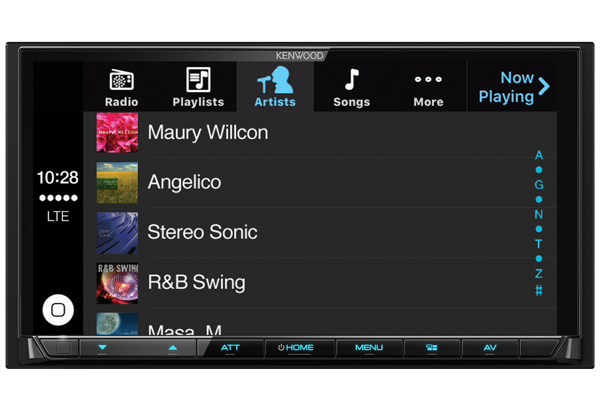 6.8” Digital Media AV Receiver with Smartphone control, Bluetooth & DAB+ Radio.